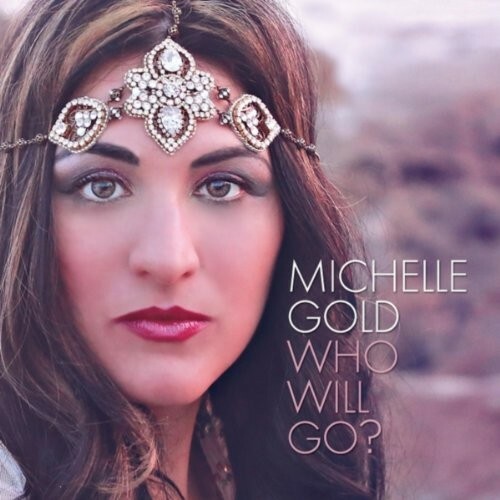 Michelle Gold – Who Will Go? Michelle has a storied past as a Jewish believer in Yeshua. She toured with the old Liberated Wailing Wall music group from Jews for Jesus in years past. She is now an independent artist and has produced a few albums of her own. This is the first of which on Chavah, and it’s a bit of a different taste than our usual music: her songs come some storytelling, retakes on classic songs (e.g. The Prayer), duets, as well as some fresh originals. In all the songs, Gold’s soft, beautiful vocals shine through. I think you fine Chavah fans will enjoy. You can purchase Michelle’s music over at MichelleGold.com. Thanks for supporting Messiah’s musicians, fine Chavah fans. An early Shabbat shalom to all of you.